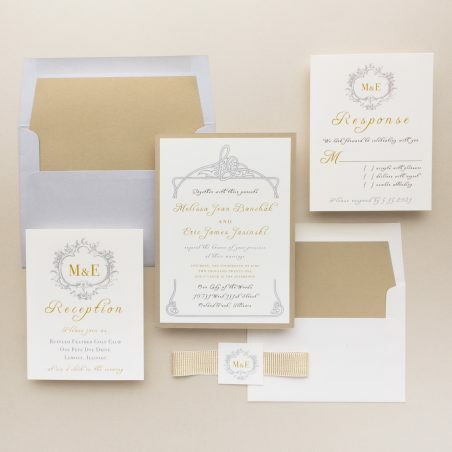 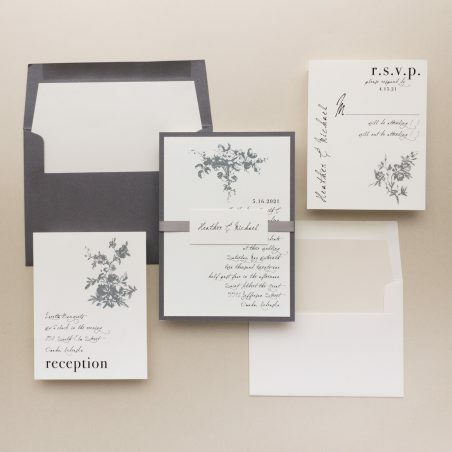 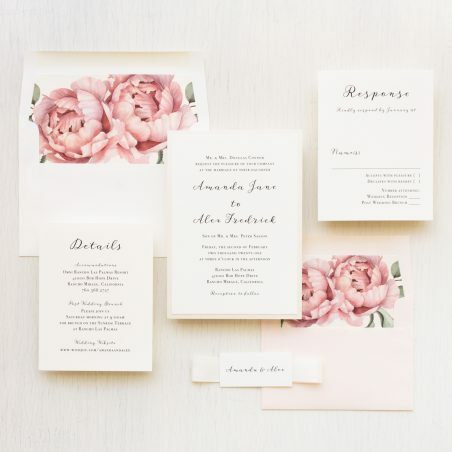 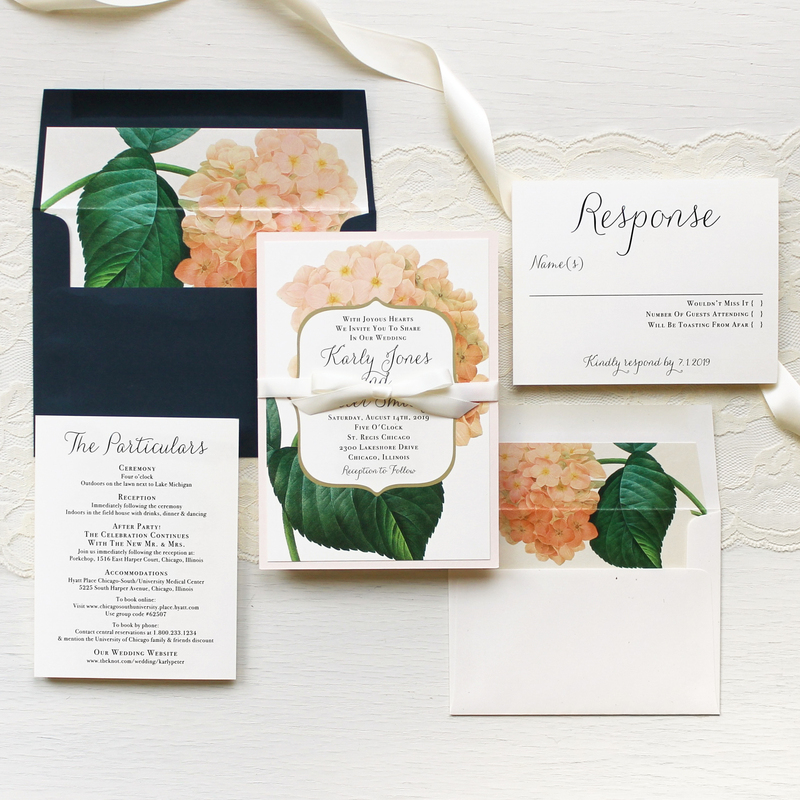 We offer a variety of customizable and affordable bundled wedding invitations. 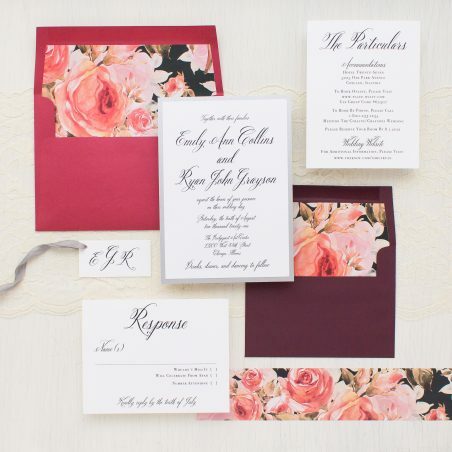 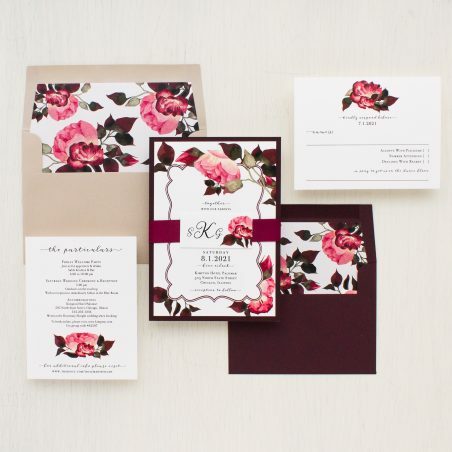 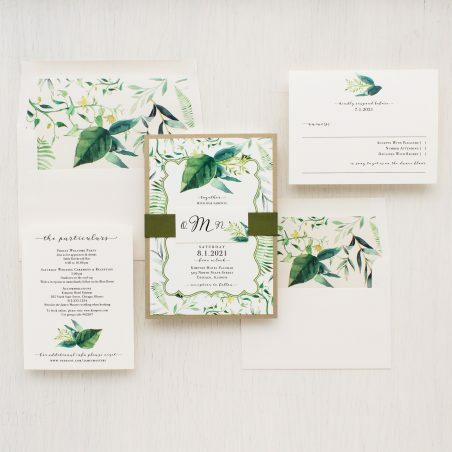 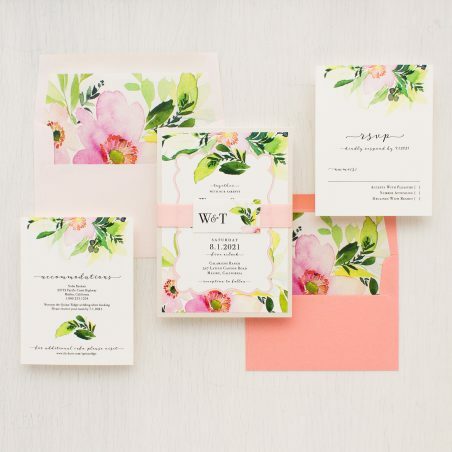 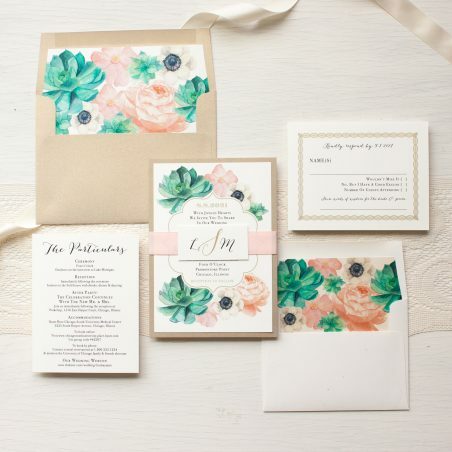 Our watercolor and floral designs are perfect for a boho wedding. 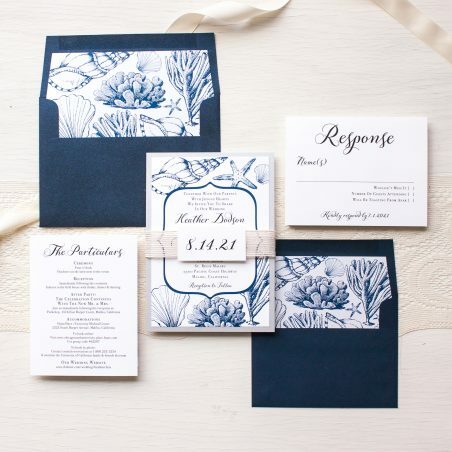 Invite your guests to your destination beach wedding with tropical and pineapple styles. 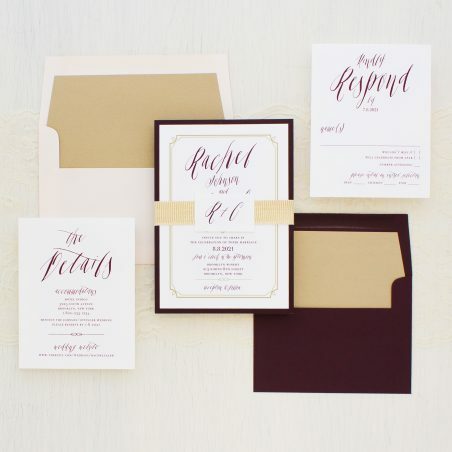 Having a wedding in the desert? 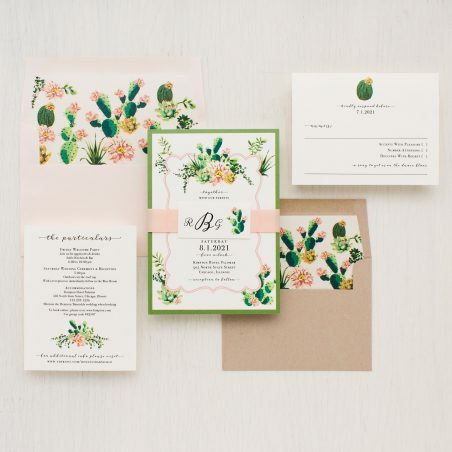 Cactus wedding invitations are a unique and fun way to set the tone. 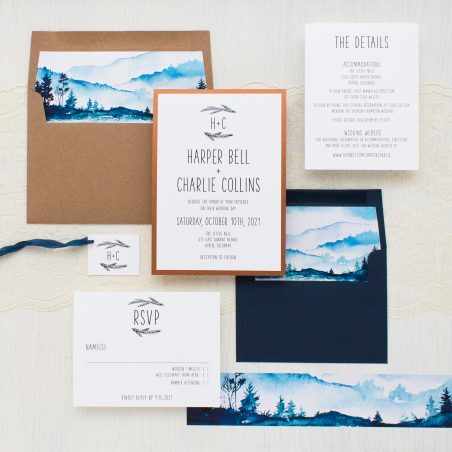 Modern or rustic mountain wedding invitations are a client favorite! 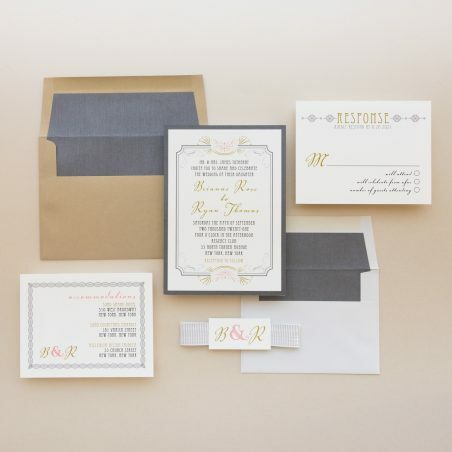 We handcraft each elegant bundle using luxury materials. 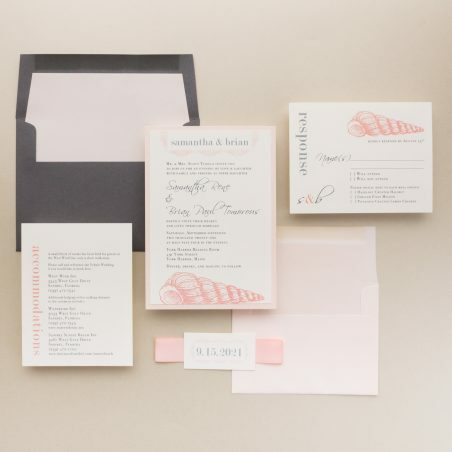 Free assembly included with every Beacon Lane order. 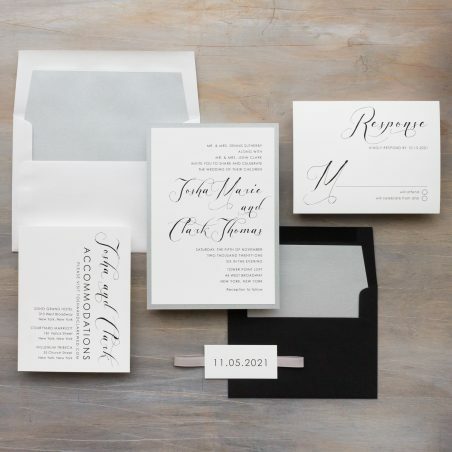 All you have to do is stamp, stuff and seal!